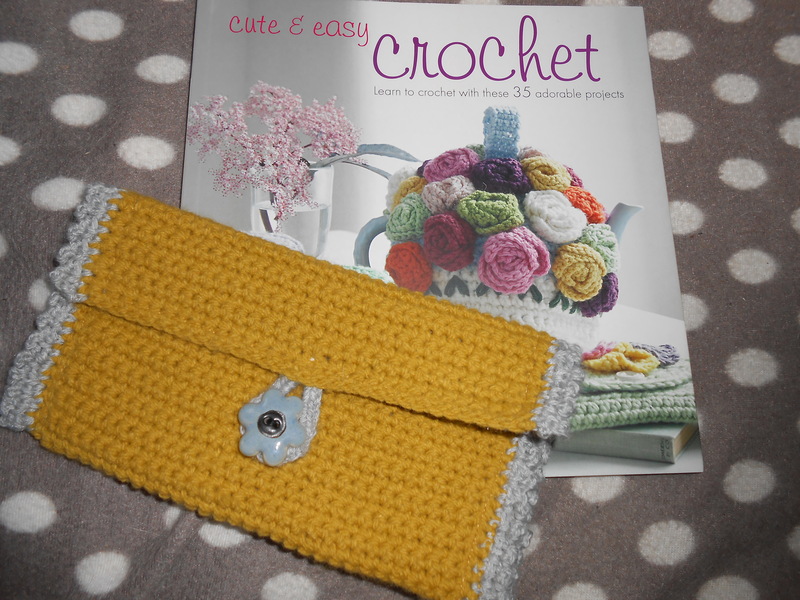 I’ve recently become addicted to crocheting string shopping bags. 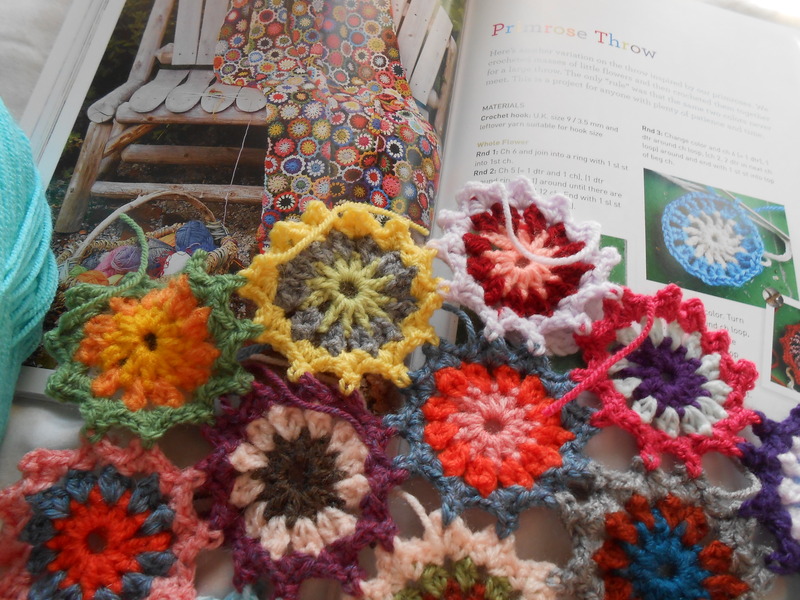 This idea came from a book called “Granny Chic” (pictured on the right) The pattern to create a crochet bag is included within the book, however I tweaked it slightly to make my bags differ from the ones in the book. The book is priced at £10!! That’s what I call a bargain! 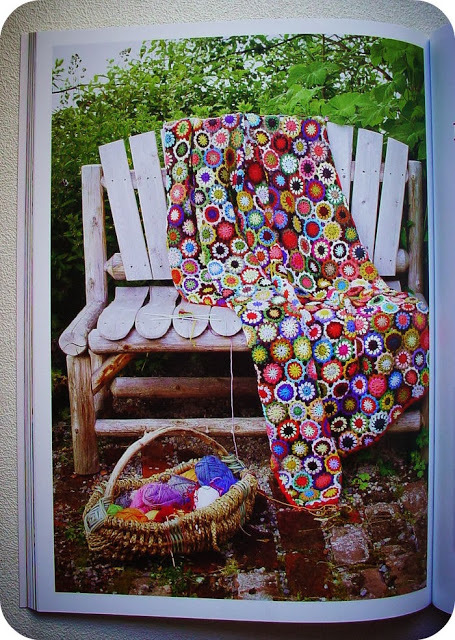 This style of bag is so fast and easy to create, it only uses two types of stitches so would be perfect for a beginner to try. 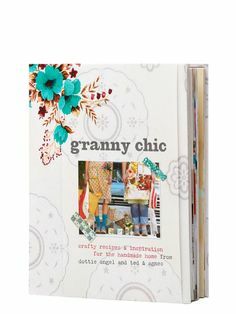 This book is full of inspiration if you have a unique and slightly vintage style. 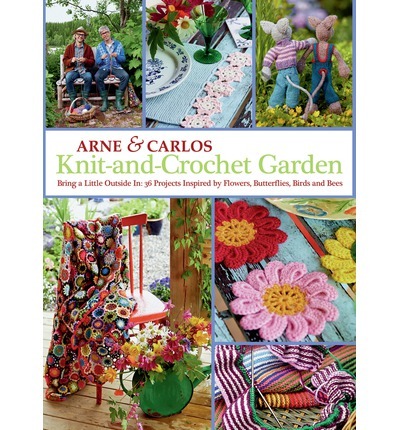 I would highly recommend this book to anyone who has a similar style to mine. I love it! 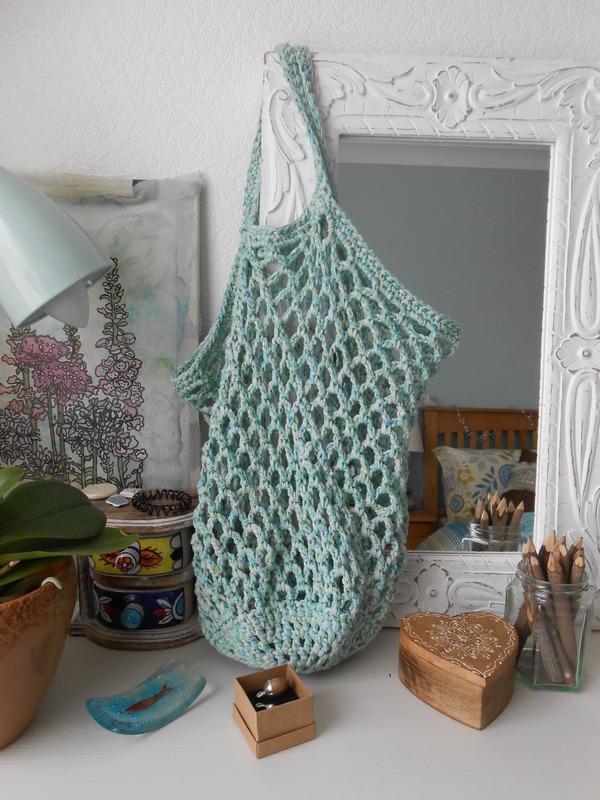 I used a cotton yarn to create the first bag which I made I bought this from Hobbycraft (they’ve now stopped selling this particular yarn) This yarn is durable which is perfect for carrying heavy shopping! 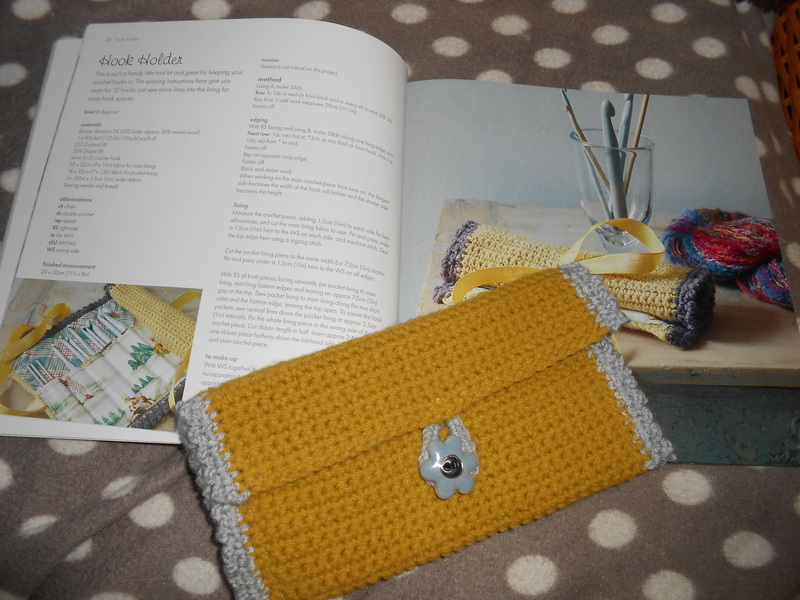 I used T-shirt yarn to create the second bag (the brand is called Boodles – I also bought this at Hobbycraft) T-shirt yarn is recycled cotton fabric which has been cut in to strips, clothing factories don’t use these scraps so they sell them as yarn. The yarn I purchased is very thick so I had to cut the strip in to 3 separate strips, this makes the cone of yearn go much further, it also makes the bag less bulky and much lighter. Although I cut the yarn in to 3 separate pieces, the bags are still very durable which again is perfect for carrying heavy shopping. I thought about making a lining to go inside each bag, I’m still in the process of wondering if it would be worth it.